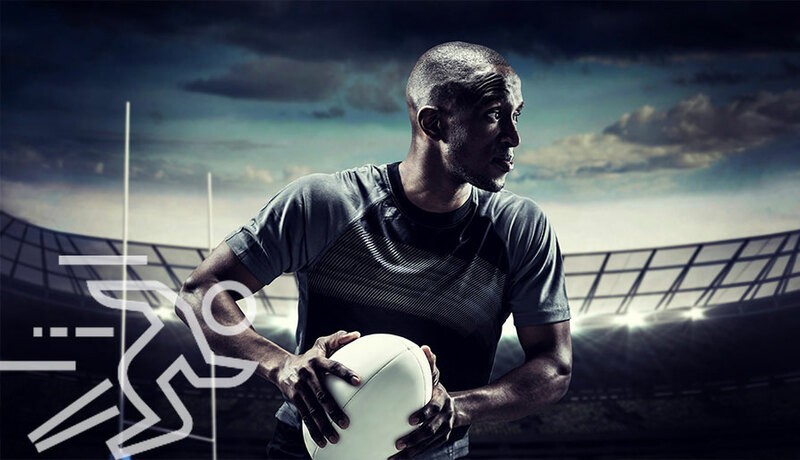 Just like businesses across all industries, sports organisations are faced with a difficult challenge under the new GDPR. Sports clubs and associations hold personally identifiable data on employees, members, coaches, athletes, volunteers, and others, requiring them to change the way they handle this data. 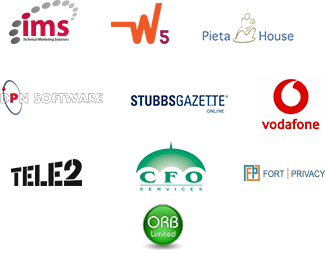 These type of organisations will need to be able to demonstrate their compliance with the GDPR under the new principle of accountability, meaning a data inventory should be completed to ensure organisations understand what processing activities are being undertaken and who’s data is being processed throughout the association. 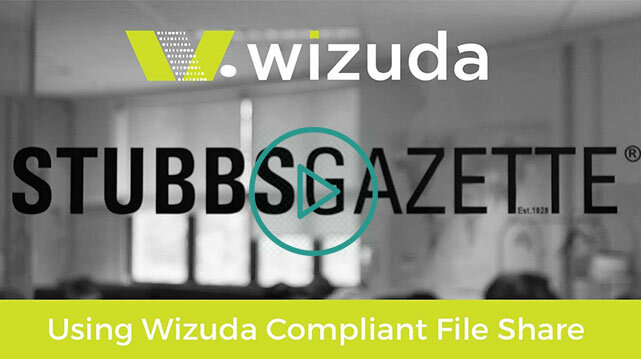 Wizuda’s Compliant File Share solution enables sports clubs and associations to share files securely and compliantly.